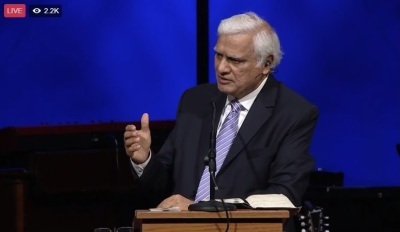 A Tennessee megachurch will be hosting an apologetics conference on Saturday featuring notable Christian speakers including Ravi Zacharias. 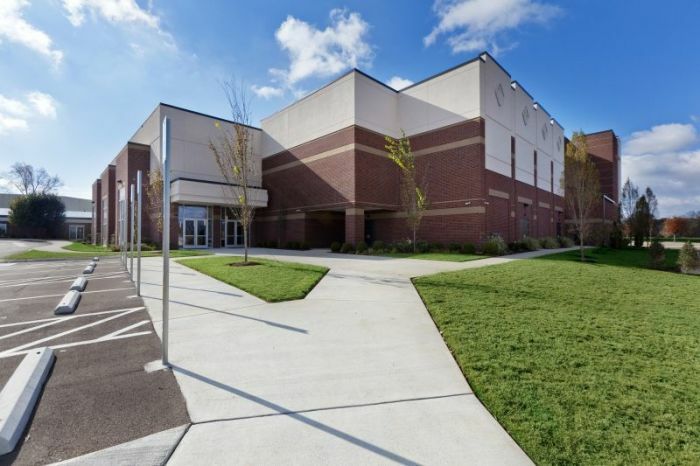 For the first time New Vision Baptist Church in Murfreesboro, which averages 5,000–6,000 weekly worshipers, will be the site for NRB-TV's fifth annual Defending Truth Conference. "We pray the opportunity to hear great speakers clearly articulating God's truth from Scripture will encourage people in their Christian journey and equip them to understand and convey their faith to anyone who might ask," Greg Freeman, executive pastor for New Vision Baptist Church, told The Christian Post. In addition to Zacharias, the one-day event on Christian apologetics will feature talks by J. Warner Wallace, best-selling author and professor at Biola University; Frank Turek, president of CrossExamined.org; and Stuart McAllister, global support specialist for Ravi Zacharias International Ministries. Freeman told CP that one of the church's members works at NRB-TV and felt it would be a good location for the conference. "As they were seeking locations she thought about New Vision and asked if it was possible for the conference to be held here. Fortunately, the calendar worked out," Freeman said. Founded in 2005 and formerly known as the NRB Network, NRB-TV is a Nashville-based Christian television station that describes its mission as equipping viewers "to live differently with programming that inspires deep thinking and provides the practical tools you need to put your faith into practice." "Every program we air is independently produced by organizations with a passion for God's Word and a commitment to quality broadcasting," noted NRB TV on its Facebook page. "Our lineup features diverse program genres and well-respected Christian pastors, apologists, and teachers including Ravi Zacharias, John MacArthur, R.C. Sproul, Todd Friel, Kay Arthur, David Jeremiah, Frank Turek, and many more."